Invited builder Jason Sheets is finishing up the VL and sent in a couple photos. If your number is called …You could ride this amazing machine into the California sunset on June 29 2013…bring your Raybans! 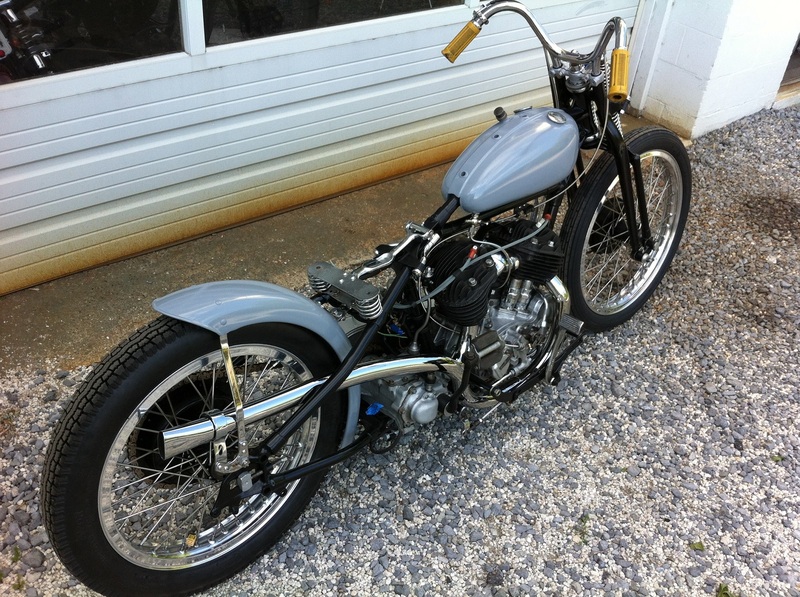 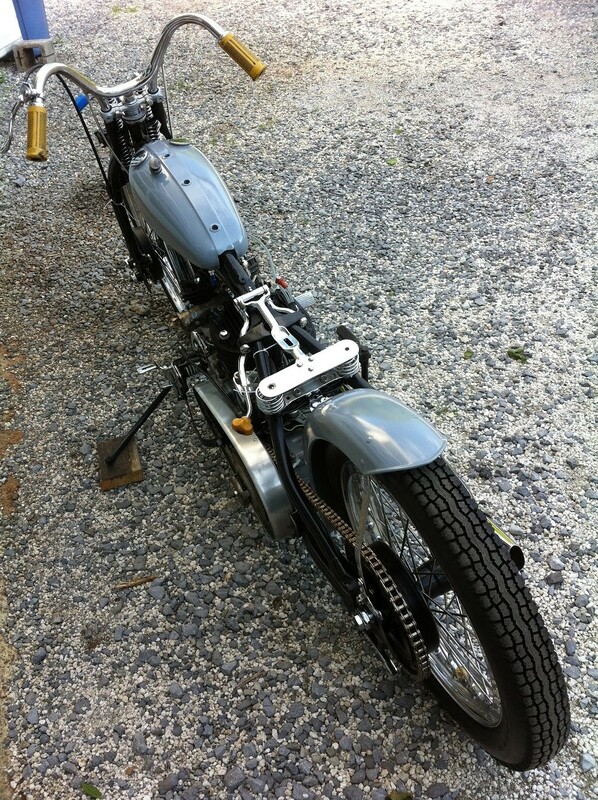 This entry was posted in Uncategorized and tagged born free 5, harley vl, Jason sheets, win this bike.